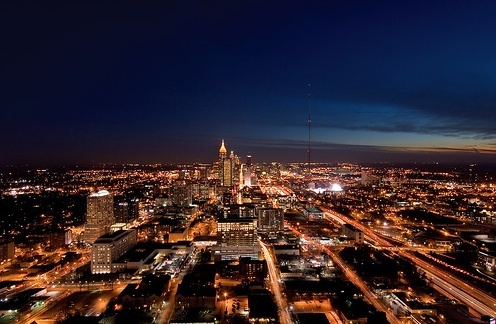 ABD is off to Atlanta! 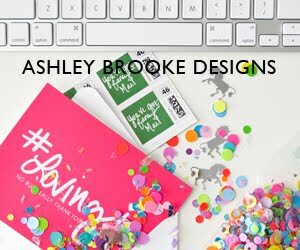 After months of planning and preparation, Ashley Brooke Designs is Atlanta bound! We are displaying the first ever ABD wholesale collection and are SO excited. We'll be tweeting, blogging and facebook-ing our adventures so follow along for all the fun. You can follow the ABD team at abdesigns and abdesigns_betsy on twitter! I'm so happy I just found your blog, your one of my favorite new follows!